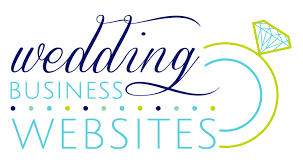 Head on over to Wedding Business Websites’ Facebook page to see my online workshop “Building Your Brand Through the Client Experience.” It’s free to listen to until this Saturday, August 20th! I’m diving into what it takes to go above and beyond for each client, as much of your branding for your wedding business focuses on how you make your clients feel. From the initial intake to the final wrap up, we’ll walk through how to make the most of your partnership!